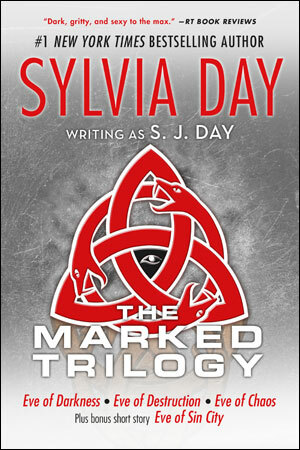 The Marked Trilogy, together with the short story Eve of Sin City, is now available as a digital bundle. 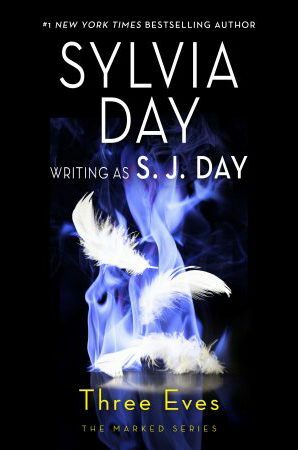 Begin reliving the story of Evangeline Hollis—or enjoying it for the first time—with excerpts, or order your bundle now! 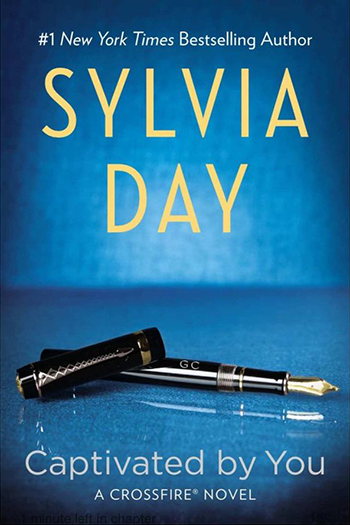 ← How do you read Sylvia Day?